With growing competition in the startup space, entrepreneurs looking for sources of early funding are casting their nets more widely. An increasingly viable alternative to traditional funding methods is crowdfunding. Sites like Kickstarter and Indiegogo allow entrepreneurs to crowdsource capital in the form of pre-orders to fund their project. However, these campaigns are not easy to run successfully, and can throw up many roadblocks and obstacles. 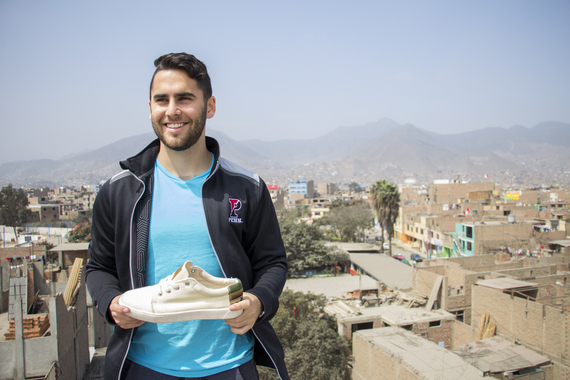 None of this is stopping 20-year-old UPenn student Fernando Rojo. He's the Founder at PATOS, a sneaker brand that provides jobs for Peruvian artisans with every pair sold. The company's sneaker line resembles a new-age, Latin American-inspired adaptation of Adidas's iconic Stan Smiths. 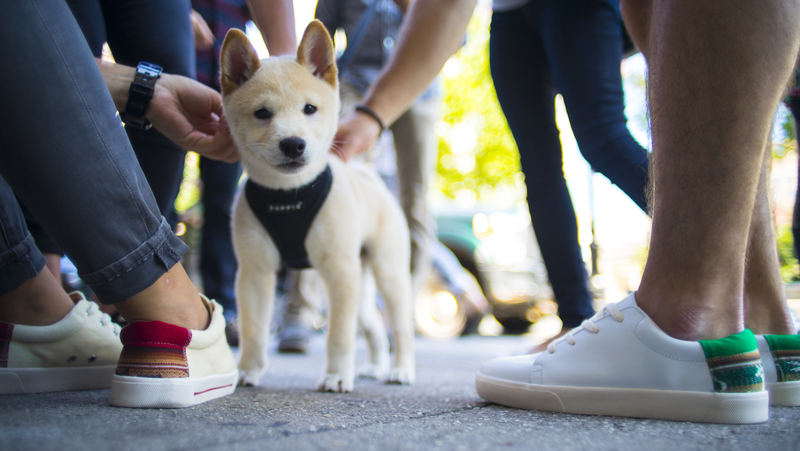 Combine this style with a compelling social mission like TOMS, and it's no surprise that Rojo's shoes have been spreading rapidly among millennials - namely on UPenn's campus. PATOS recently launched pre-orders on Kickstarter, and is 105% funded at $47,650. The campaign has 3 days to go. 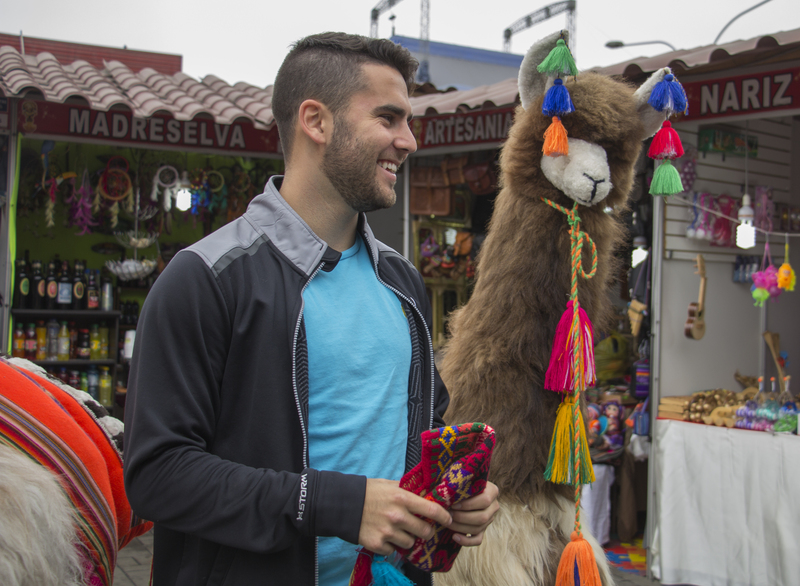 During a trip he took to visit family in Argentina, Rojo was impressed by a talented artisan, Rafael, who sold his handmade shoes at a local flea market. Rojo realized that while Rafael had an amazing product, the lagging local economy led made his struggle. There began his journey to bring Peruvian patterns into mainstream fashion. 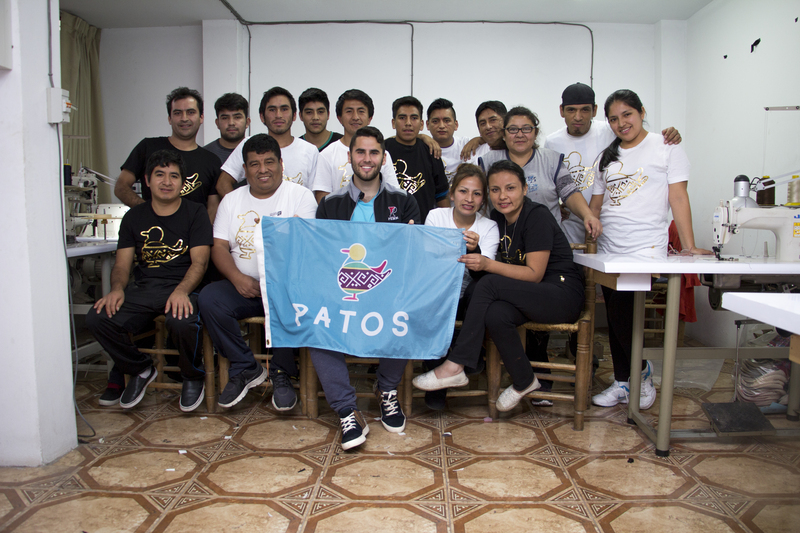 Two year later, PATOS has become a Kickstarter hit; it was named the #1 brand that "actually helps struggling Latin American artisans" by Buzzfeed, and one of America's coolest college startups by Inc. Magazine. 1. Make your first day count. Selling over $45,000 worth of a product in 30 days is no easy feat for a new company. The PATOS team's goal was to raise $10,000 in the campaign's first 24 hours. Rojo even told his VIP email list about this first-day goal before launching - an unusual show of transparency that appears to have worked. They reached $10,000 in under 4 hours. "I don't have years of experience or any industry connections, but I do have great friends," says Rojo, who also has over 5,000 followers on the PATOS Instagram account. When the time came to launch, the team was able to successfully energize its core network, who were anxiously awaiting the PATOS launch. "Everyone saw how hard we were working in the months leading up and gave tons of advice on our product." No matter how good a video or campaign page is, if a project can't gain momentum early, reaching 100% funding is often difficult. "We treated day one like it would define the whole campaign, and it has," Rojo explains. 2. Build a strong team. As CEO and Creative Director, Rojo focuses on designing products, web and package design, international fulfillment logistics, and market strategy for PATOS. Months before launching on Kickstarter, he brought on two eager Penn students, Andrew Stachel and DJ Corbett, as brand developers. "Having a passionate group was crucial to a strong launch. There's really nothing that compares to it," Rojo says. He explains that for too long, he tried to run the show alone. Learning to manage well is one of his newest tasks, and he says his team's amazing chemistry is central to his early success. Getting people around you excited - whether they are friends or part of your team - is vital to succeeding for a product launch of any kind. Interestingly enough, the PATOS team has worked together almost entirely remotely. They spent the summer in different cities, and continue to do so successfully. Rojo is the only full-time team member. 3. Find the parts of the business that are fun. No matter how you bundle it, the day-to-day tasks of building a company are really challenging. That's why it is crucial to find a business that you enjoy working in. "If you're working on starting a business, there is constant uncertainty and feeling like you aren't succeeding," says Rojo. "Finding what parts of the work you enjoy is fundamental to staying afloat." This passion is what separates a successful entrepreneur. And it's why you see many of these driven individuals build incredible teams with incredible products. "We're humans. We inherently get good at what we spend all of our time on. I'm studying math and econ, but I found a new passion for design by starting PATOS. Seriously, I'm like really into fonts now. It's kind of weird, but I love it." Urban Explorer @vic.invades showing off his PATOS in New York City. 4. Keep your rewards simple. Every reward on the PATOS Kickstarter is a multiple of $5, and no order limits or early birds. "We wanted our buying experience to be super easy. My worst nightmare is for someone to worry about picking the wrong reward, and hesitating to back us," Rojo said. Instead of piling on tons of options, he decided on two product versions - an everyday shoe in canvas (El Primero at $65) and a premium version in leather (El PrimeroQ at $95). Additionally, PATOS offers a drawstring backpack ($20) to match the sneakers. Perhaps the best reward, however, is the $5 add-on to make Rojo jump in a river and try to find ducks while saying your name. With over 35 backers already, it demonstrates the way adding personality can influence your campaign. 5. Have a great header image. Perhaps the most overlooked part of a successful campaign is the banner image - the picture you see in the thumbnail of a campaign and before you click on the video. According to Rojo, "It was a whole topic of discussion - which header image we should use? We wanted a picture that highlighted our product and its versatility. But the main focus was having a picture so visually appealing that you would want to click it if you'd never heard of us." Luckily for PATOS, while walking the streets of New York City on their final day of filming, they came across a cute puppy sniffing one of the model's shoes. "It was such a random moment, and it led to a picture that we couldn't have planned if we'd tried."